Hello, everyone! And welcome back to this weekly section of the blog! I began this section back in October 2015 and wrote three posts for it (you can check them here: #1, #2, and #3) but then I just stopped. Lately, I’ve been thinking about retaking this series so that’s what I’m going to do. In case you don’t remember (of course you don’t, this happened aaaaages ago…), in this section I’ll be sharing with you 6 to 10 little things that brought joy to my life during the previous week. After each of these posts, I encourage you to share with me at least 5 things that made you happy during the week. Are you willing to accept that little challenge? 1.- I began to read my very first book by Agatha Christie! Yep, that’s right. As I mentioned in the My Life in Books Tag post, I’ve never read a book by the Queen of Mystery. I know, I know… Shame on me… But, hey! I’M FINALLY DOING IT! The book I’m reading is And Then There Were None. 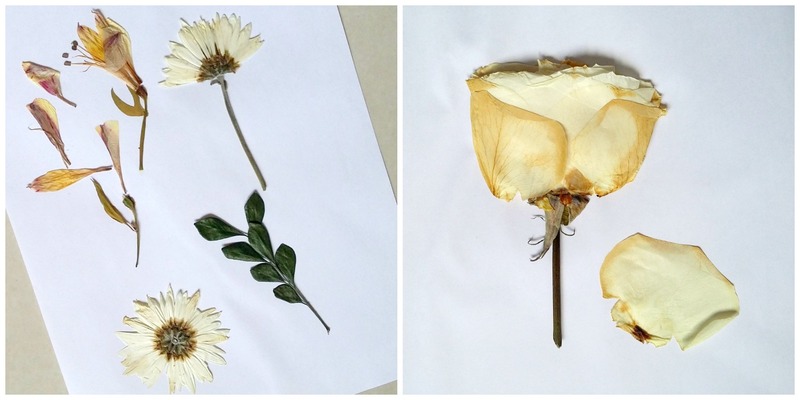 2.- Pressing flowers. Last week, my mom bought some flowers to decorate the house for a family gathering. The day after that, I grabbed some of them before they withered and pressed them between the pages of a gigantic Calculus book. 3.- I found out that my birthday shares date with the National Strawberries & Cream Day! This might not be a big deal for you guys, but I really like strawberries and cream so this made me very happy! 5.- Glazed Dulce de Leche Donut. This is my favorite donut from Dunkin’ Donuts and I was craving one since a couple of weeks ago. 6.- Still talking about food… I also ate one of my favorite snacks: Ronditos (which are similar to nachos but in a circular form) with cheese dipping sauce. But this isn’t the regular cheddar cheese dipping sauce. No. This one is made with some kind of white cheese and maybe a bit of garlic, and I don’t know what else it has but it is DELICIOUS! 7.- I also got to spend some time with a dear friend of mine and she surprised me with some wonderful gifts!!!! I'm a huge Potterhead, okay? And my friend gave me the new Harry Potter book: Harry Potter and The Cursed Child, Parts 1 & 2; and a shirt with a Deathly Hallows print on it!!!! And we had pizza, too! 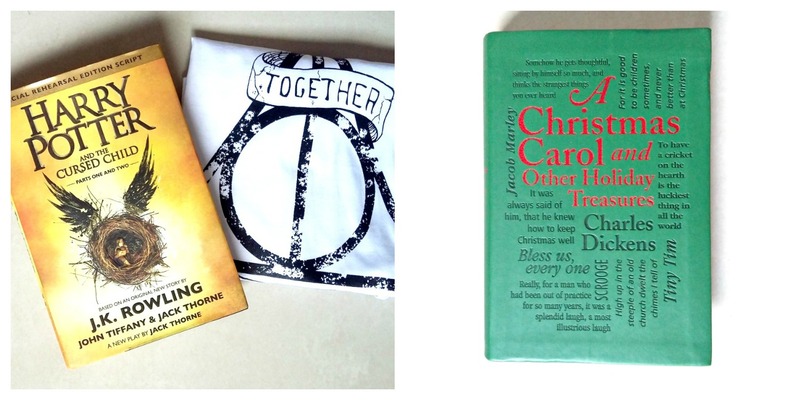 8.- My parents bought me A Christmas Carol Canterbury Classics book! Isn't it gorgeous? I think I'll start collecting Canterbury Classics because their covers are just the prettiest. 9.- I got an adult coloring book! It has over 100 garden-inspired designs, each of them with different “difficulty” levels (you know, big or small details, thick or thin lines). I’m currently coloring some roses and I can’t wait to see the final result! 10.- I got back into blogging regularly. 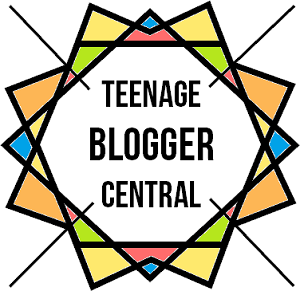 I stopped blogging back in March because I went on a long trip and came back just in time for college, and I didn’t really had the time to create new content for the blog. Luckily, I’ve been learning how to manage my time better and now I’ve been able to sit down and write the new posts you’ve been reading these past couple of weeks. Also, The Journeys of a Girl reached +10000 views!